Please Contact Us for possible available dates. 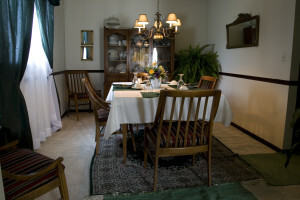 Reviewed by our guests as “Home Away From Home!” Sondra’s Bed & Breakfast, centrally located in Delaware County Ohio, is within easy driving distance of many of Ohio’s major visitor destinations. Whether you are wanting to get away from the hustle & bustle of everyday life or you have a specific need to be somewhere, Sondra’s can help you meet your goal. While Sondra’s is in a rural farming setting, it is still relatively close to major shopping malls and metropolitan Columbus. 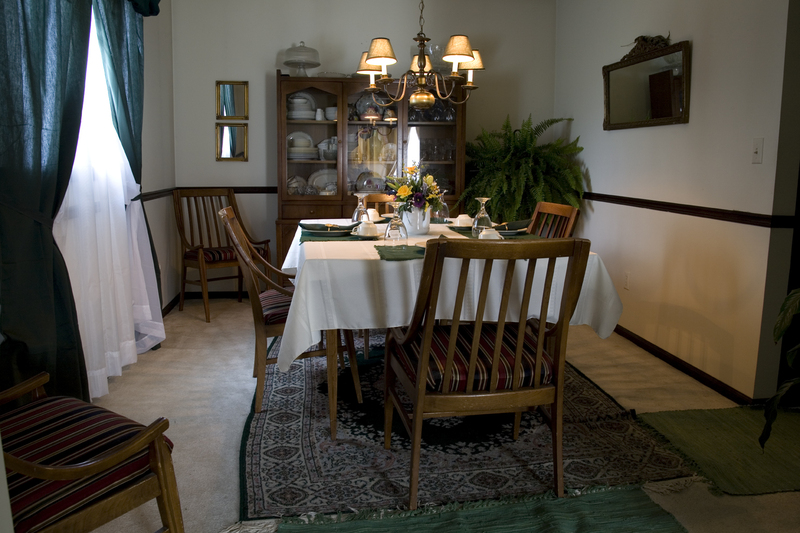 If you are coming to Central Ohio, your stay can be more personal here at Sondra’s Bed & Breakfast. The two story house sets on five acres and opened as a bed and breakfast in 1997. It’s been through many changes and improvements over the years, both inside and out. Each bedroom has a wonderful view that changes with the seasons. A desk as you enter has brochures, a guide of local events and maps.